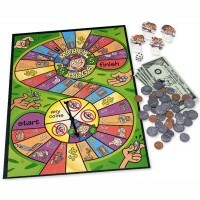 With this Let's Play House dish set you can host a pretend dinner party for 4 guests, wash the colorful dishes and put them in the dish drainer. 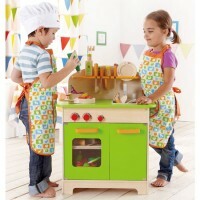 This kids dishes set will complete any play kitchen! 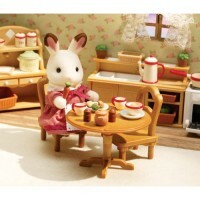 Children, and especially girls, will love to play with this terrific Wash & Dry Dish 24 pc Play Set with Drying Rack. 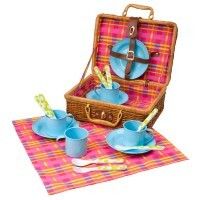 The children dish set comes with 24 very useful and brightly colored play pieces. 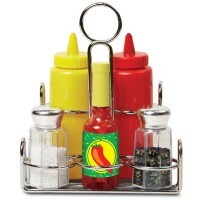 The kids dish set includes 4 dinner plates, 4 cups, 4 forks, 4 spoons, 4 knives, a squeezable dish soap bottle, a mesh-covered sponge, and a metal dish drainer. 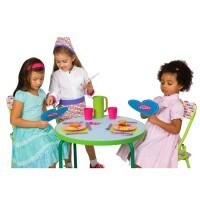 With this pretend dishes set your little one can host a dinner party for her dolls or stuffed animals, or play with the playdate friends, or along with the siblings host a pretend feast for the whole family. 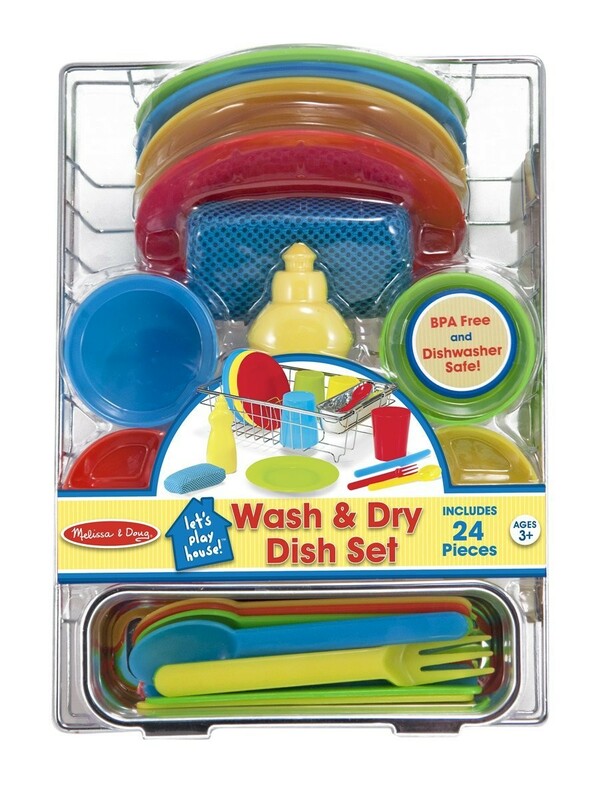 Kids will love to play family, restaurant, or party with this Educational Toys Planet's complete Wash & Dry Dish 24 pc Play Set with Drying Rack. 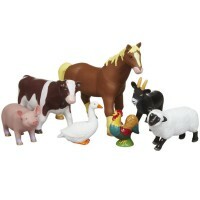 This toy dishes set is well-made by Melissa & Doug and guarantees not even hours, but years of imaginative fun for children. 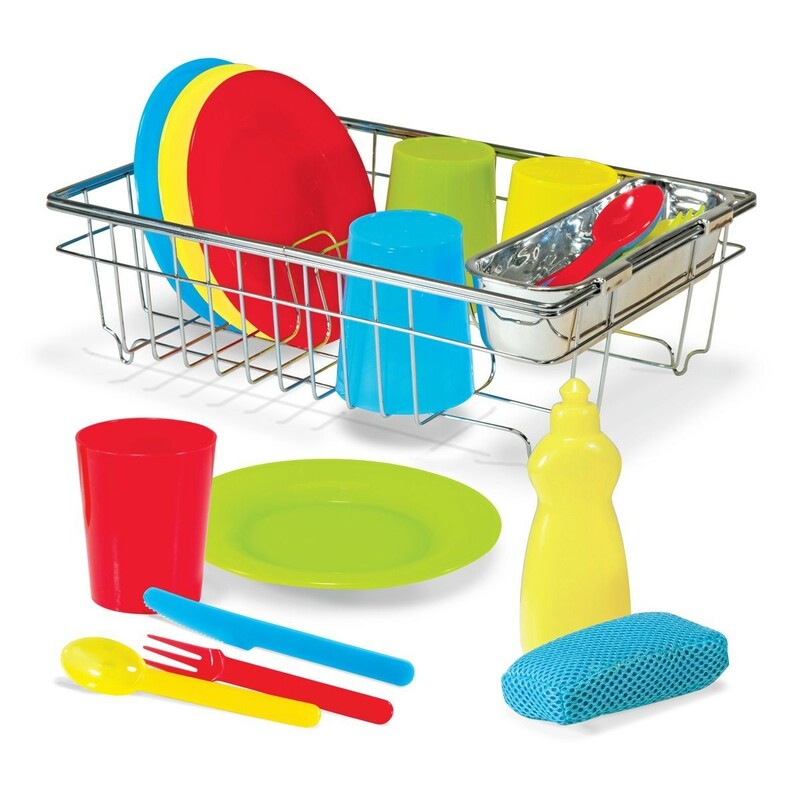 This neatly packed in a drying rack colorful dish set is BPA-free, and dishwasher safe, can be used for the real snack, too. 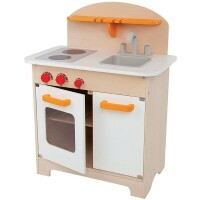 Dimensions of package 9" x 12" x 8"
Write your own review of Wash & Dry Dish 24 pc Play Set with Drying Rack.